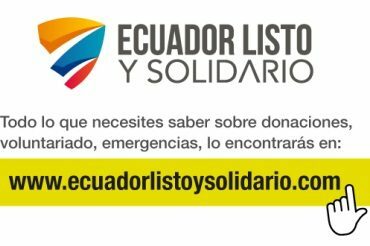 In response to the recent devastating earthquakes in Ecuador and Japan, the Mayor’s Fund is encouraging New Yorkers to donate to organizations at work on the ground in both nations – the U.S. Fund for UNICEF, Red Cross Ecuador and the Japanese Red Cross Society. These organizations are committed to providing relief to the victims of these tragedies and assisting in the ongoing recovery efforts. 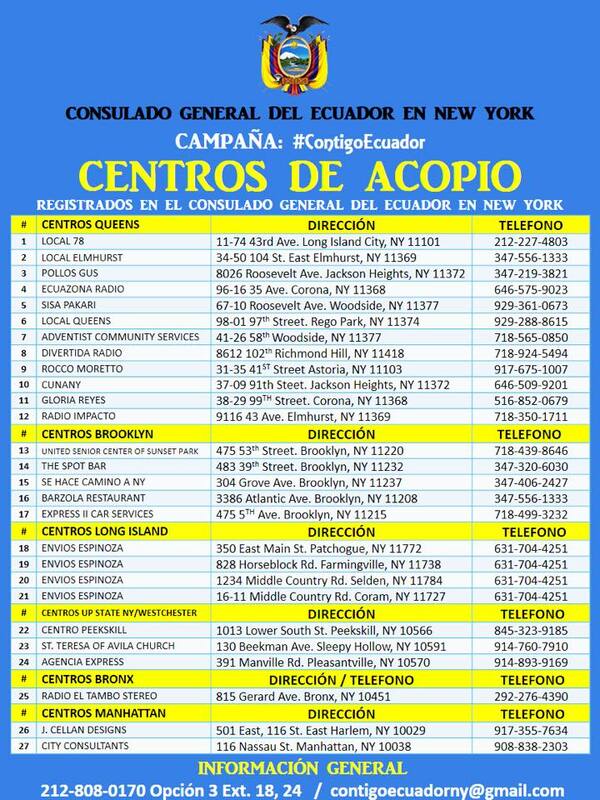 In addition, anyone who would like to make an in-kind donation, such as food or bottled water, is welcome to drop off any items at these locations.